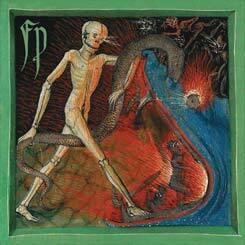 Dynamic, brutal, atmospheric death/black record that grows and moves. Listen for yourself below. Recommended. 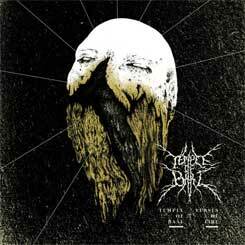 Also check out the Temple Of Baal split CD with Ritualization in the store: http://store.lavadome.org/product_info.php?products_id=473. There're still some of the best tunes TOB have ever done.